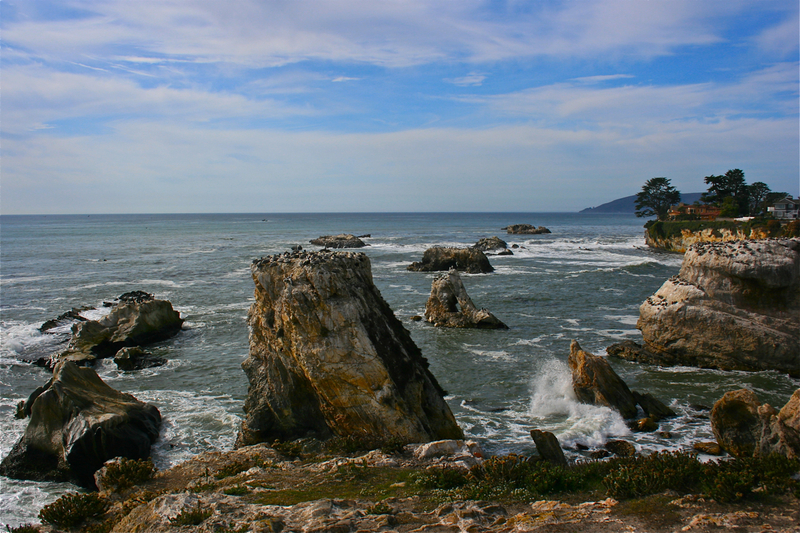 “I write on behalf of the California Coastal Commission in support of the nomination of the Chumash Heritage National Marine Sanctuary offshore San Luis Obispo and northern Santa Barbara Counties.” These waters have nationally significant marine, geological, biological and cultural characteristics, including abundant populations of diverse marine mammals and fish species, sensitive benthic habitats and kelp forests, major oceanic upwellings, and areas of unique beauty and cultural significance for the region’s indigenous peoples. 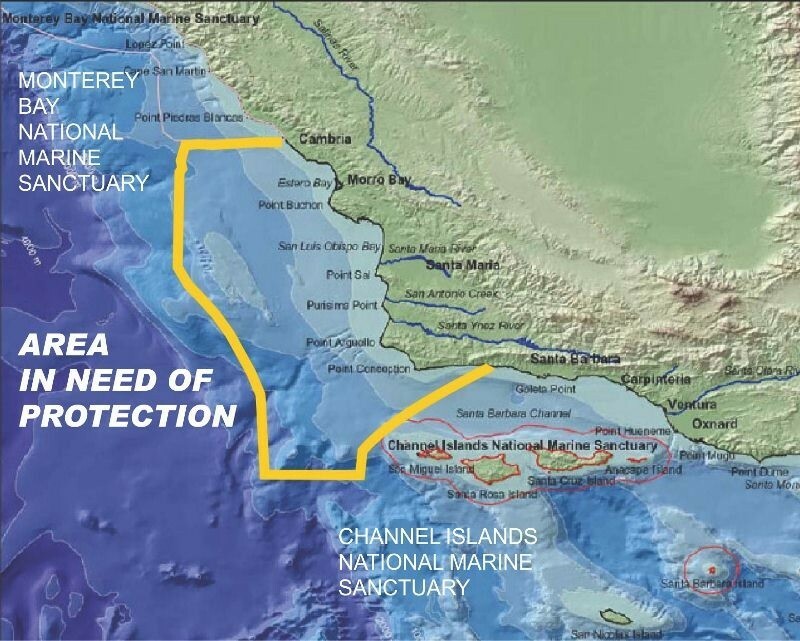 There is also significant public support for the designation of coastal waters from Santa Rosa Creek to Gaviota Creek as a National Marine Sanctuary, reflecting a growing consensus that the marine waters off the Central Coast are worthy of additional study and protection. Click Coastal Commission Support Letter to NMS 010615 to read complete California Coastal Commission Support Letter. This entry was posted in Chumash, Cultural Resources, Heritage, News, Sacred Sites, Thriveability. Bookmark the permalink.